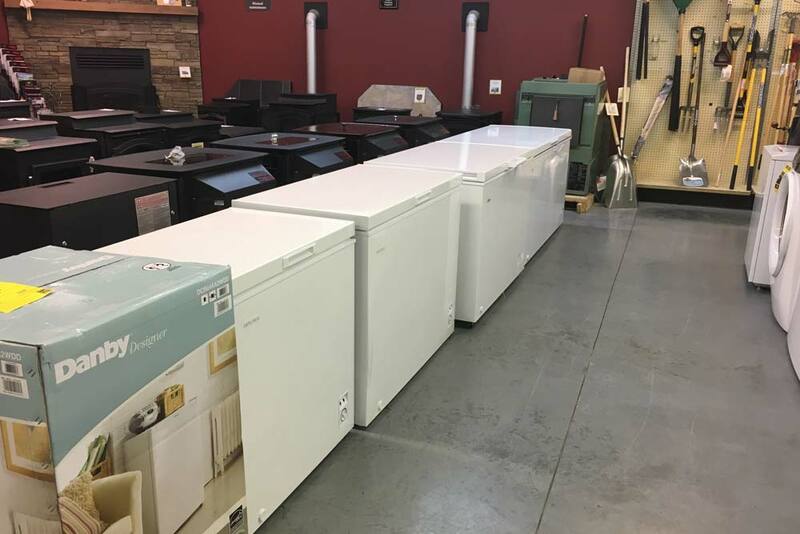 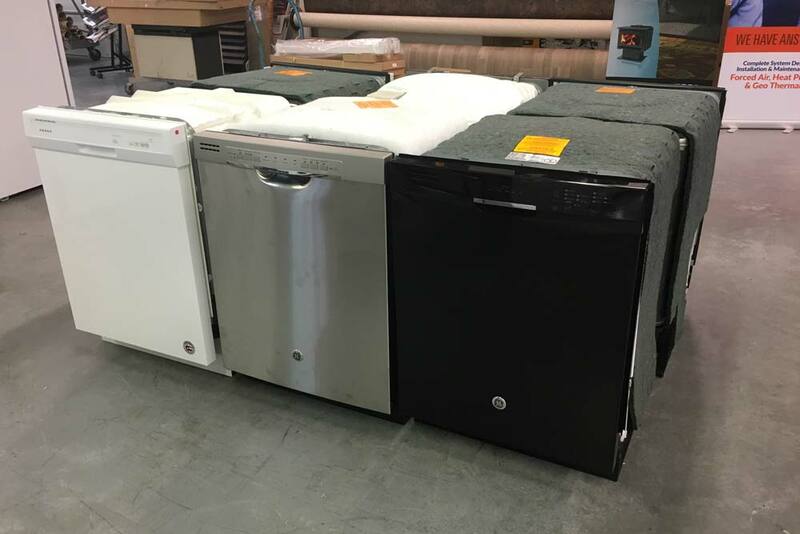 From refrigerators and stoves to dishwashers and microwaves, Keith’s Building Supplies carries a wide variety of home appliances from trusted brand names. 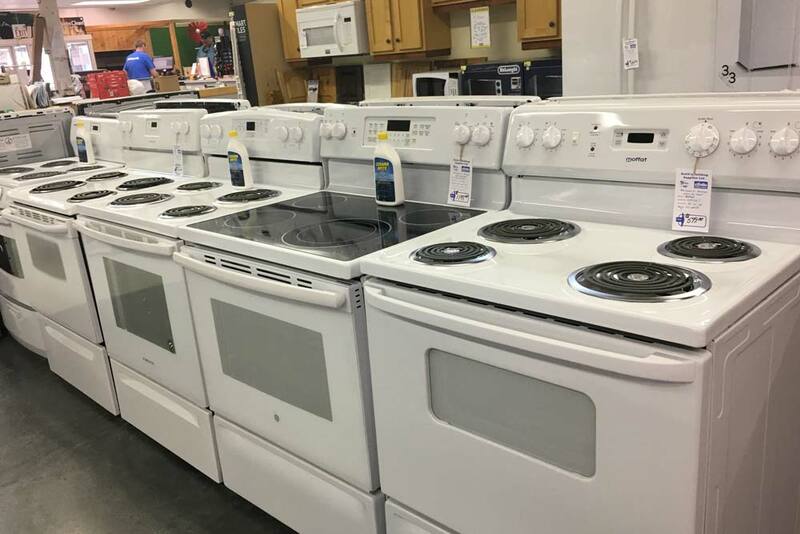 Additionally, our in-store inventory includes both electric and gas appliances. 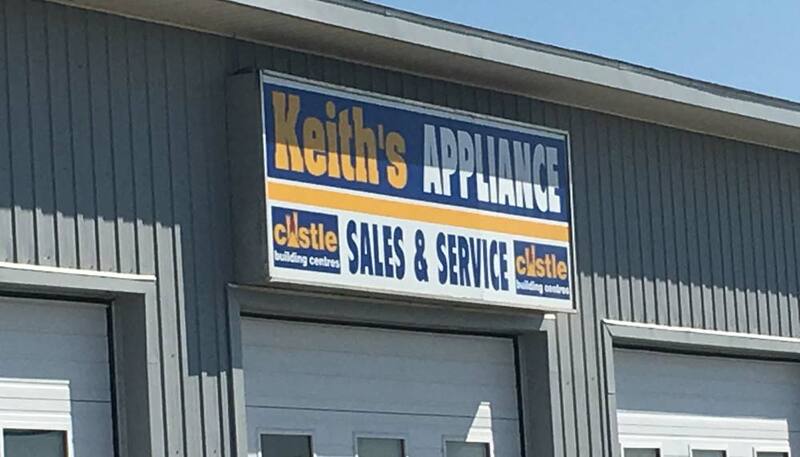 At Keith’s Building Supplies, we service what we sell (and then some!). 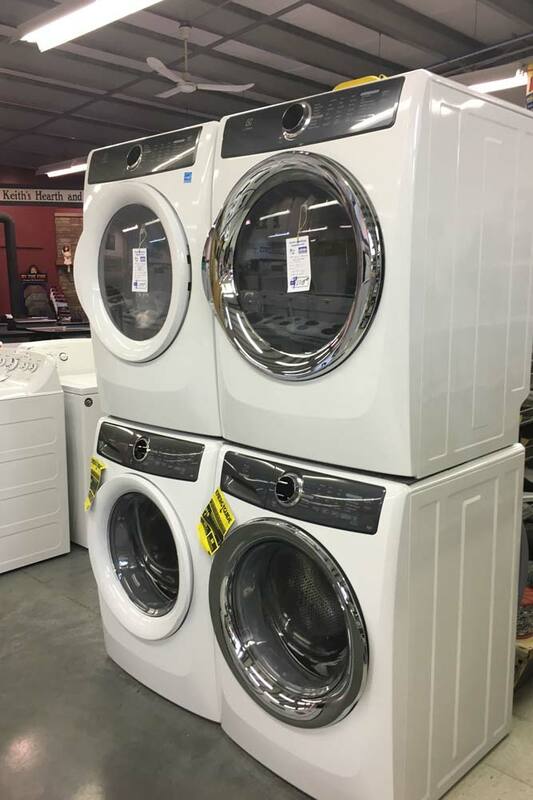 We have an expert repair technician on staff in order to provide you with excellent customer service. 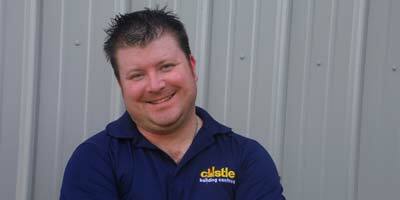 Our trusted expert technician can help with your service requirements.